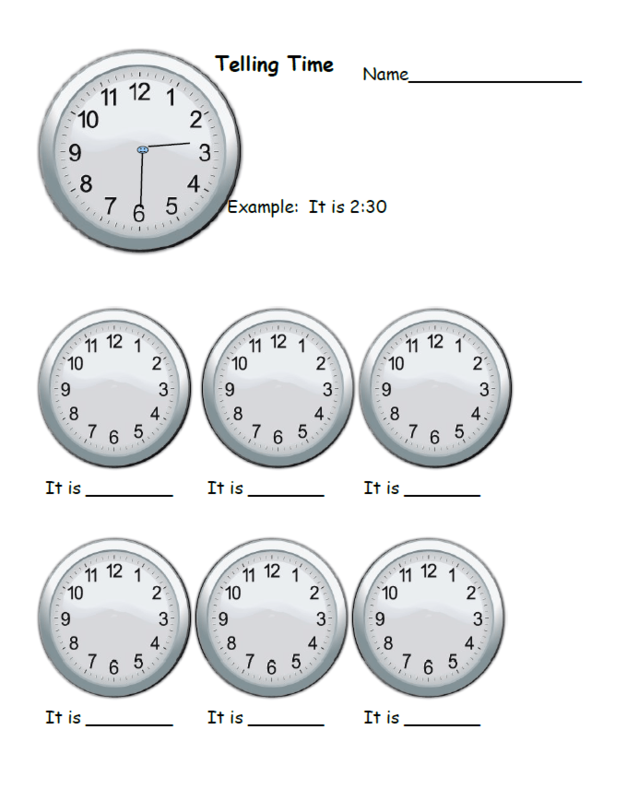 Learning to tell time worksheets FREE Download and a video goes along with. 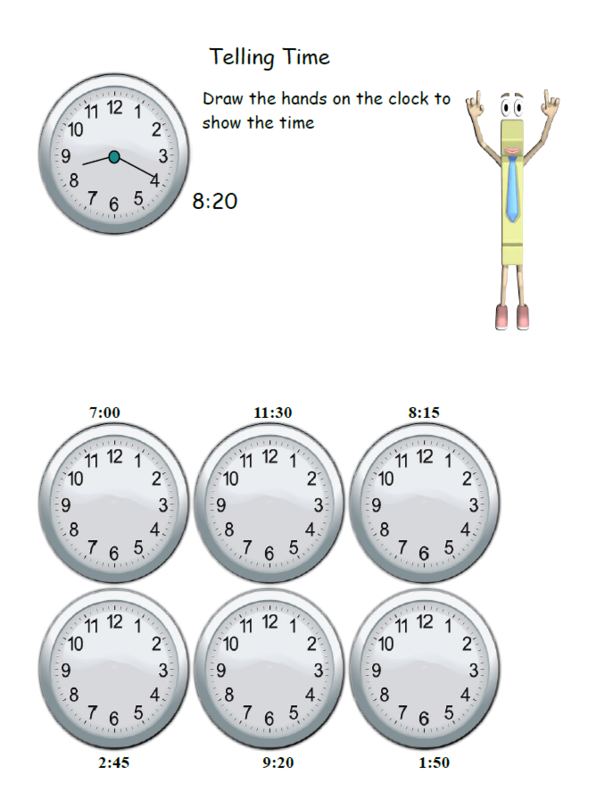 Click the above image to download the two worksheets we have on telling time. On the left you can download two work sheets we have made for telling time for 2nd grade. These worksheets are all free and you are welcome to use them in the classroom or at home. Please enjoy them.